For someone just starting down the survival path, putting in place all you will need can be daunting. Advice, as always, particularly online, is easily available and offered by “experts” virtually everywhere you look. Much of this advice is awesome, some good, some awful, but understanding which is which can be a chore. And coping in a survival situation is not something anyone wants to “learn on the go,” even though all of us, no matter how well prepared, will have a learning curve if the situation is dire enough. 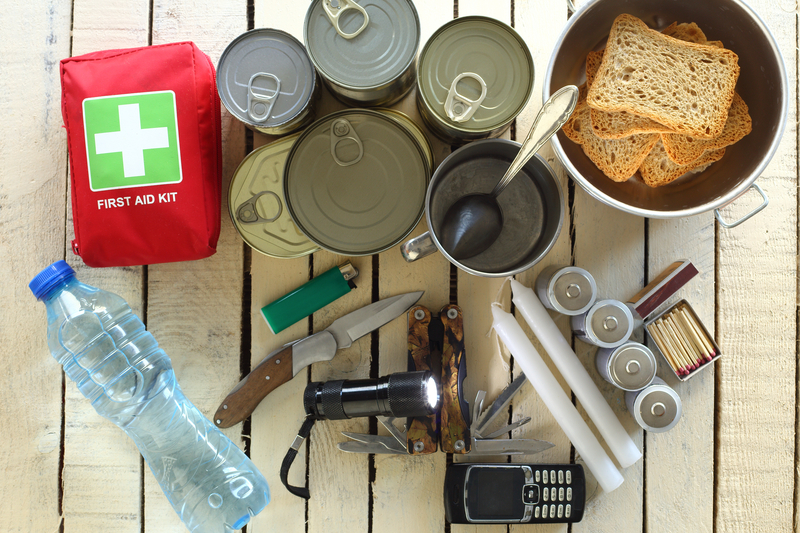 There are, however, some basics that everyone can master that will put you much further ahead in the event of a survival scenario than those who are totally unprepared. To see what they are, check out the next page.